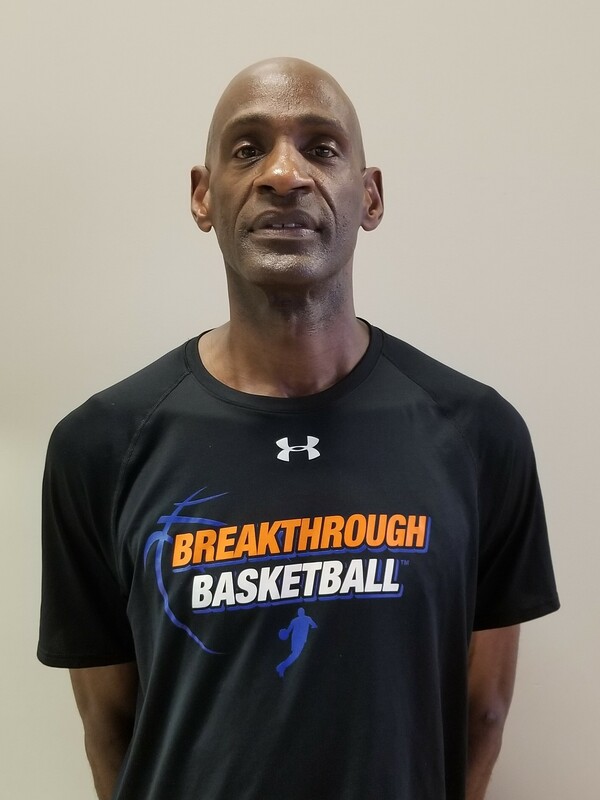 Breakthrough Basketball Shooting Camp in Denver, Colorado! With this 3 day camp in Denver, Colorado your shooting percentage will go up, your mechanics will improve, and your shooting range will increase! In addition to all of this, we will focus on confidence, mental toughness, hard work, smart work, and other intangibles to develop great shooters. Brice spent 6 years with the Los Angeles Lakers Summer Youth Camps, 2 years at the Michael Jordan Flight School, Snow Valley Basketball School and University Of Colorado Summer Basketball Camps. Brice is currently the assistant coach/consultant with the 4A Alaska State Champion Juneau Douglas Crimson Bears. Coach Searles himself won back to back 4A Alaska State Basketball Championships in 1996-97 and again in 1997-98 with now NBA Star Carlos Boozer. As a player, he attended Cabrillo Senior High School in Lompoc, California where he was the Northern Scoring Champion, 2nd Team All-C.I.F. and went on a scholarship to Gonzaga University back in 1977. Brice then went on to play in the Denver Pro Am league before playing professionally in Quito, Ecuador for 3 years with LaSalle and Liga Deportiva. Otherwise there is a $97 fee to attend as an "observing coach". You will get to learn new drills and techniques from Brice Searles, just like all the players and other coaches in attendance. Visit this link to reserve your spot as an observing coach. If you have any questions, don't hesitate to email us or request a phone call.